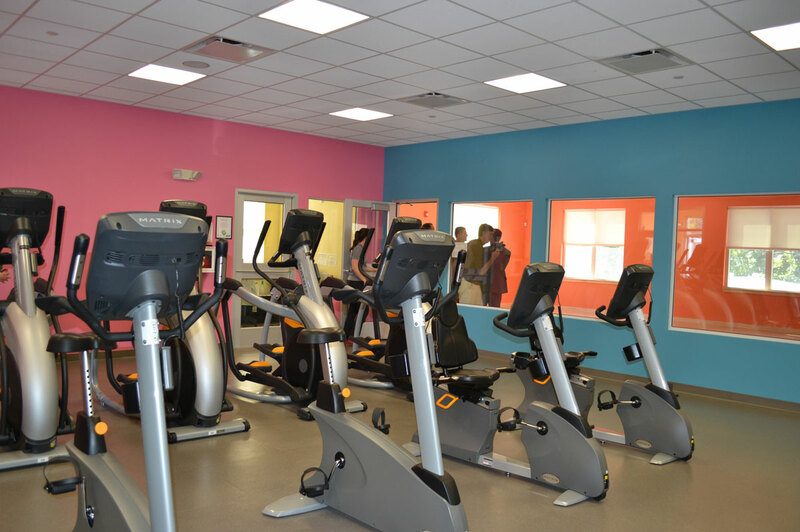 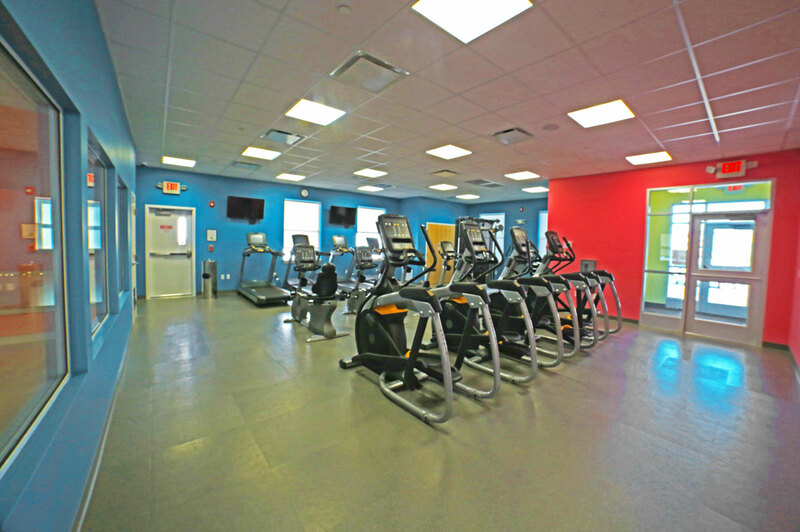 The Wellness Center offers two floors of exercise areas and amenities for use by Collette’s employees. 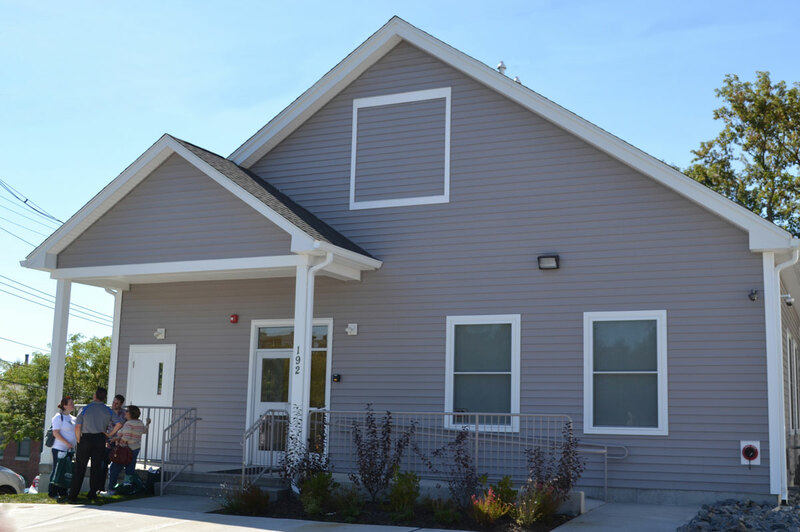 Collette Vacations has offices adjacent to this new building in a commercial area along the Blackstone River. 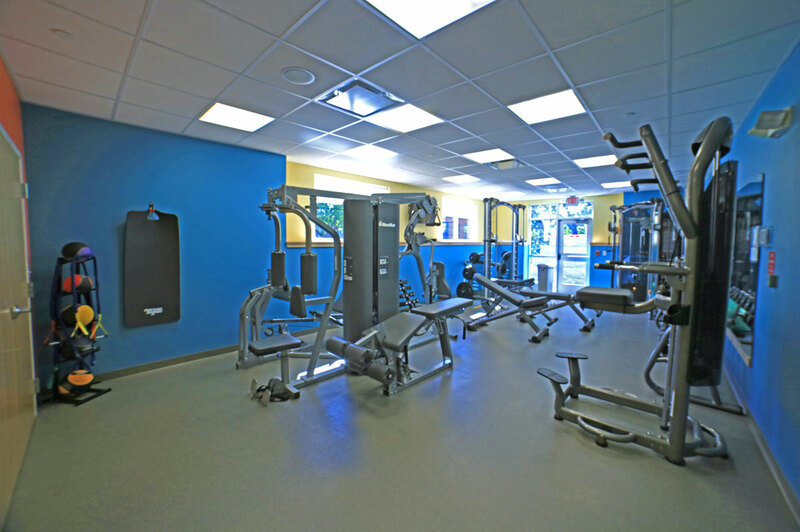 The wood frame building was designed to complement the surrounding residential neighborhood.